Something from my bar whenever I feel like it episode CLXIIIsteemCreated with Sketch. 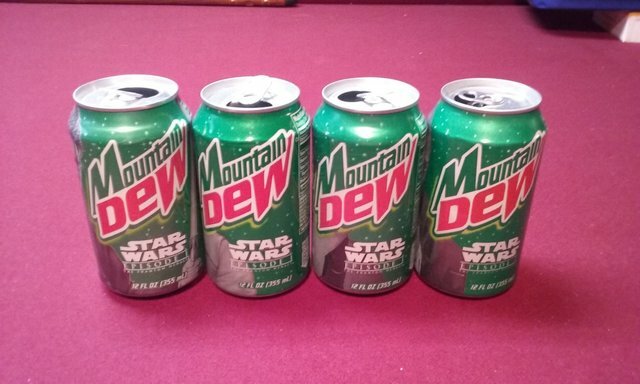 The last of the Star Wars Episode I cans. 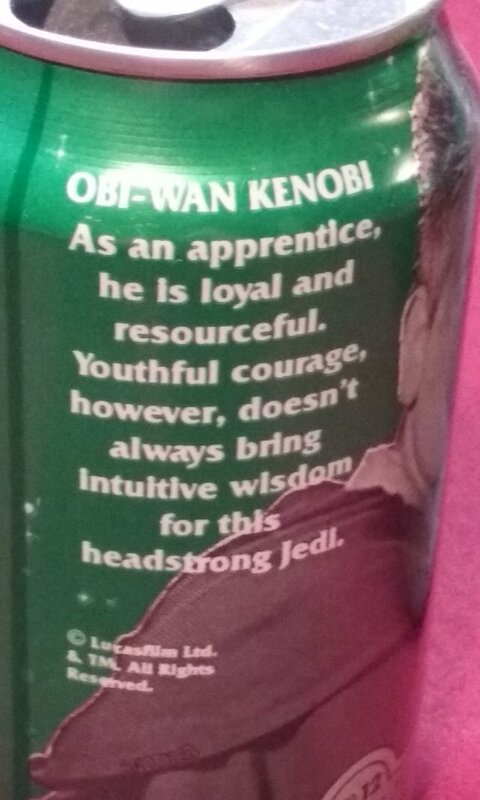 This is the good guy half of the Mountain Dew cans. 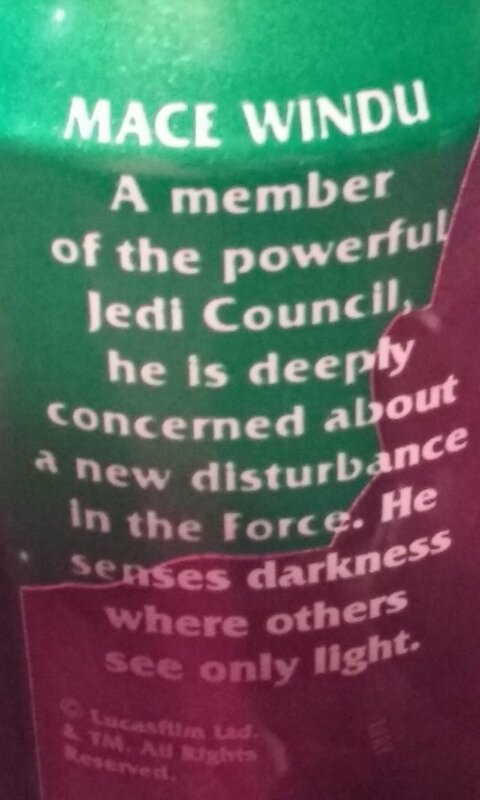 First up is Jedi Apprentice Obi-Wan Kanobi. 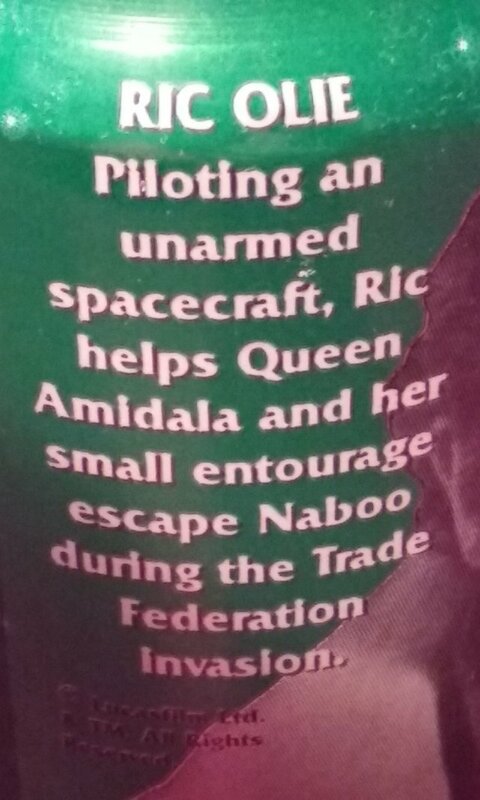 Next is the Captain Panaka followed by Pilot Ric Olie. 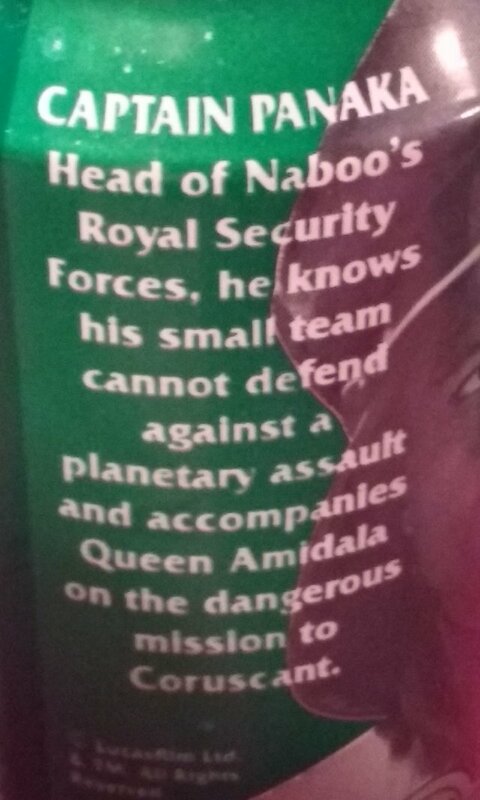 Finally Jedi Master Mace Windu. 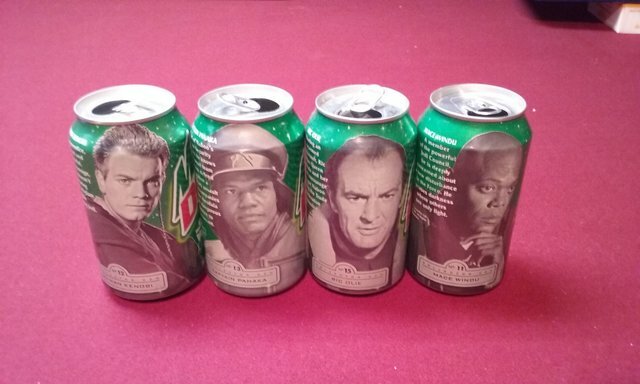 This finishes out all 24 cans in the set.